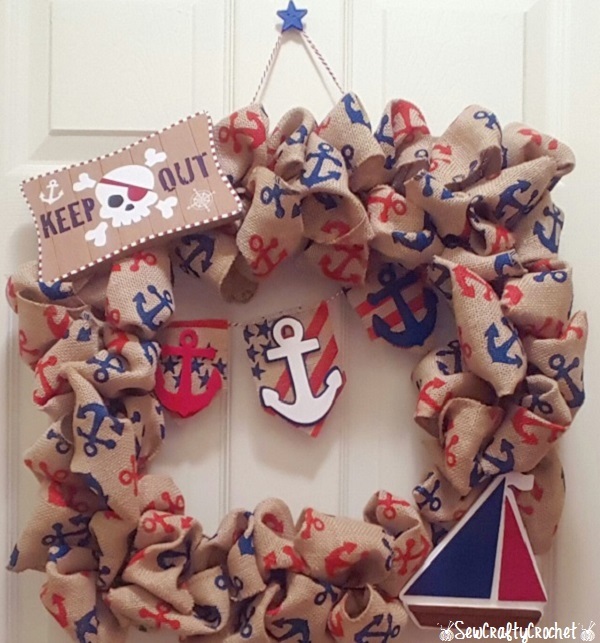 Since my son's room has a nautical theme, I decided to create a nautical themed wreath for his bedroom door. 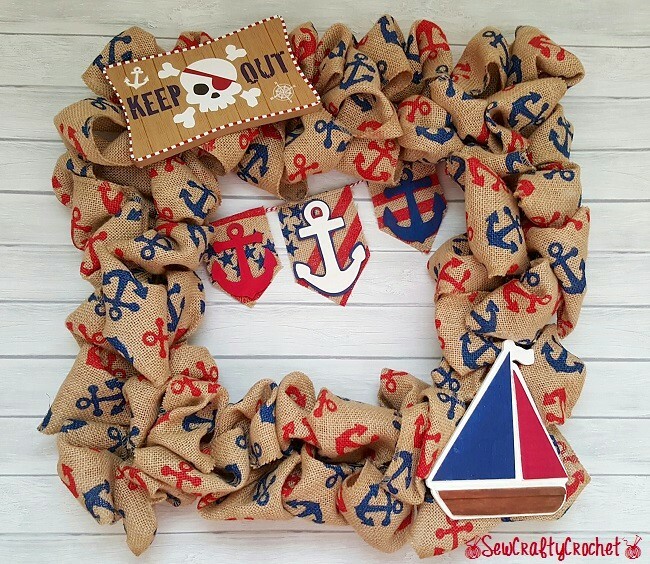 I recently found some burlap with red and blue anchors, and I bought a bunch of it. 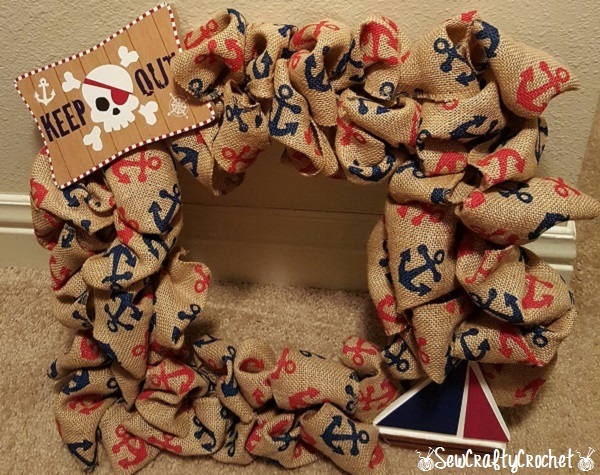 I used some last week to create a Patriotic Burlap Wreath for our front door, and today I used the rest to create this nautical wreath for my baby boy. 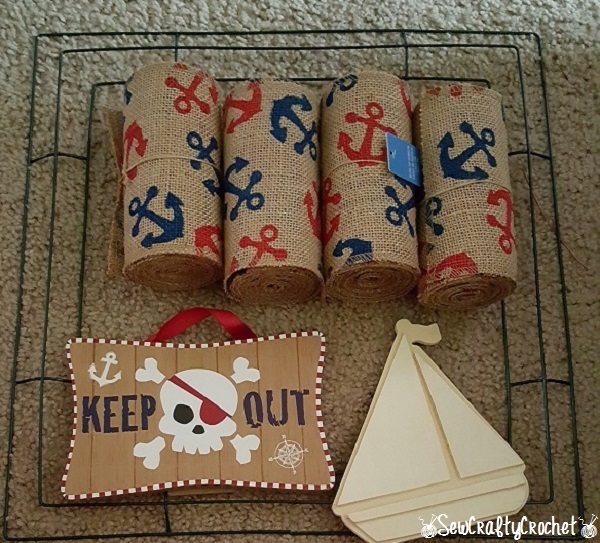 For this wreath, I used a square wire wreath form, anchor burlap, a wooden sailboat, a "Keep Out" sign, and wooden anchors. 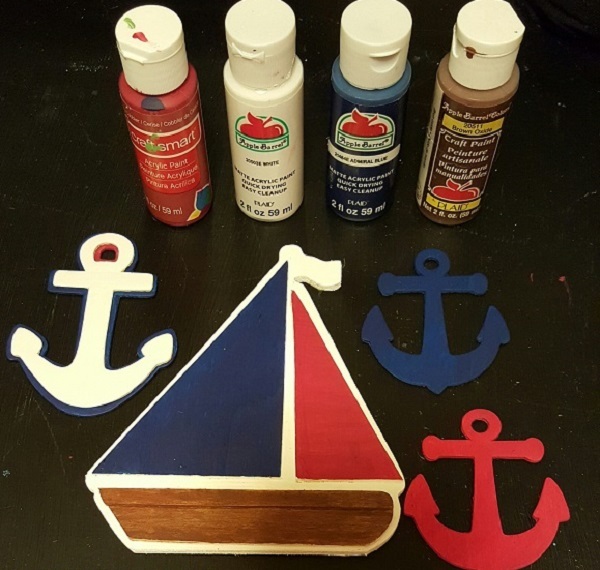 I painted the sailboat and anchors red, white, and blue. I added the burlap to the wreath form all around the wreath. Originally, I left two corners empty for the sailboat and the keep out sign. I added the keep out sign and the sailboat. 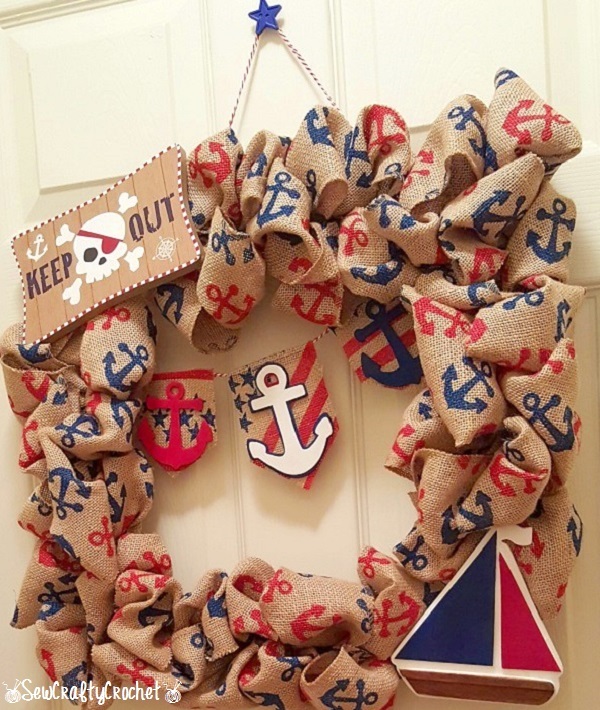 I decided to use this patriotic burlap to make pennants for the wreath using this burlap and the anchor I painted. I added the anchors to the pennants and attached them to the wreath. I really enjoyed making this wreath, and I hope my son loves it when he sees it when he wakes up in the morning. Anchors Aweigh! How beautiful is your wreath. I love the pattern on the burlap. 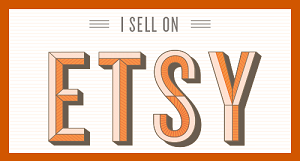 Thank you for joining Dishing it & Digging it link party. We love having you. Have a great week. Thank you! I'll definitely link up at your party again! This is just adorable I always like the crafts you make Monroe. 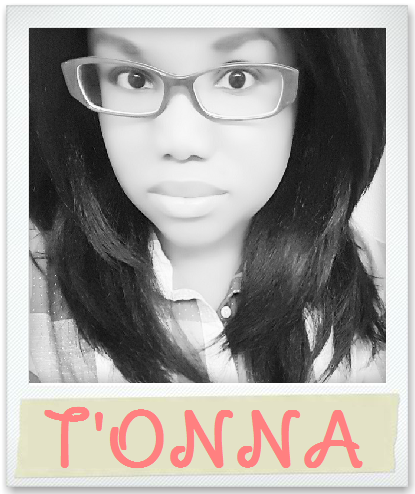 You have such a signature style. 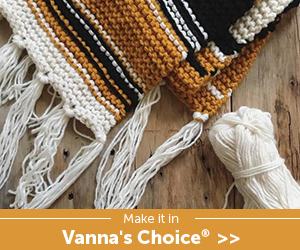 Thanks for the sweet inspiration, pinning and sharing! cool wreath! love the anchors! Thanks! You know I love the anchors, too! I have an obsession! This is very clever and so pretty and perfect for a little boys room! Lovely! The anchor and keep out sign add a cute detail! 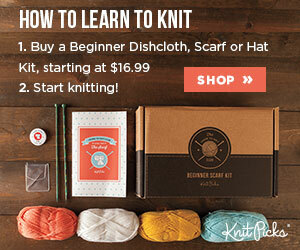 So fun that you shared it at Sweet Inspiration! Too cute for words. I have got to try make one for our little house down at the coast. Strangely enough the complex where we stay is called Anchors Aweigh, lol, so this is perfect in more ways than one. Thank you! 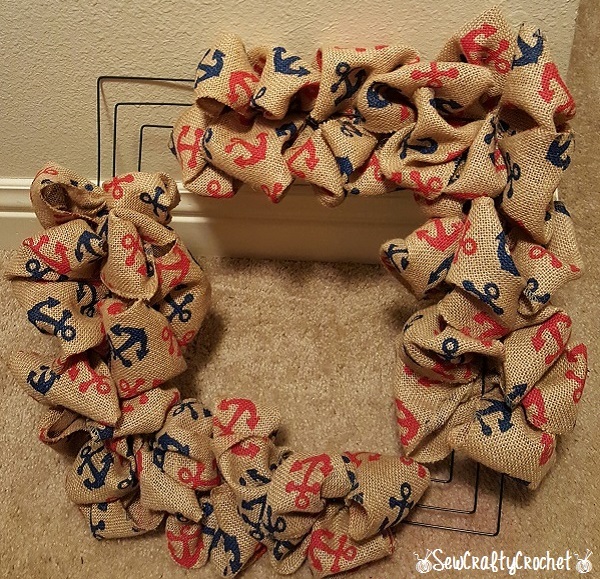 Yes, you definitely need a wreath full of anchors! 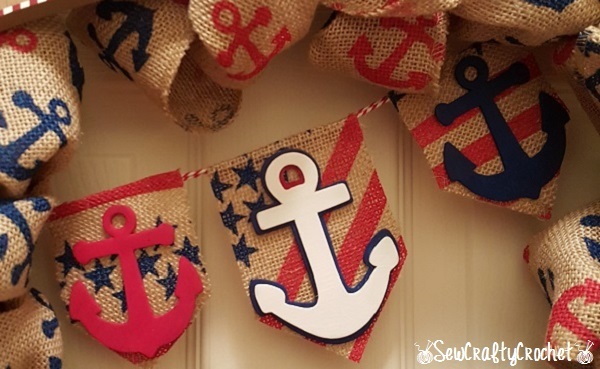 I love the red and blue anchors on the burlap. My front door is crying out for a wreath. I just might have to try to make one of mine. Glad you shared with us on Talk of the Town! Thanks for stopping by! I'll visit the party again soon. LOVE this sweet Patriotic wreath!! I love the square wreath; so unexpected and the embellishments are just perfect. Thanks so much for sharing with us at the Summer Time Fun Linky. Pinned. What a fun wreath. The boat and anchor banner are a nice touch. Pinned.